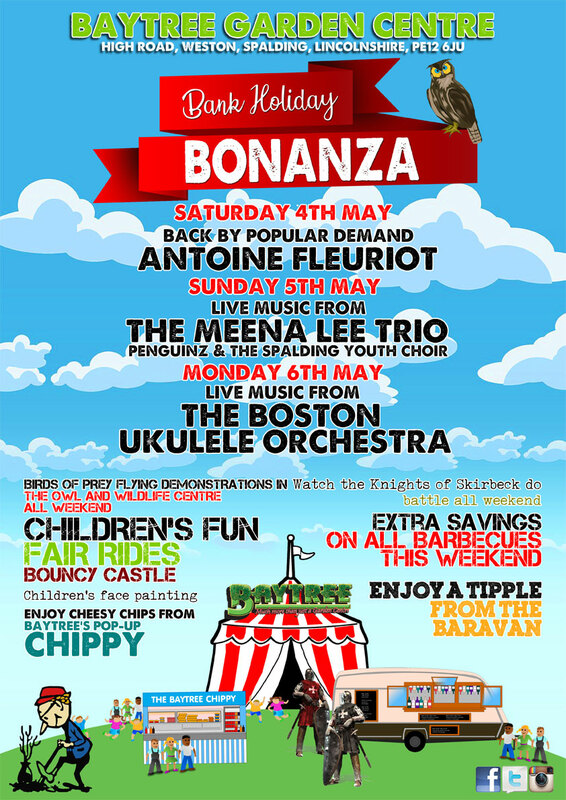 Our Bank Holiday Bonanza returns again this May bank holiday for yet another fun filled weekend. There'll be live music, special offers and so much more. Please join us again this year. 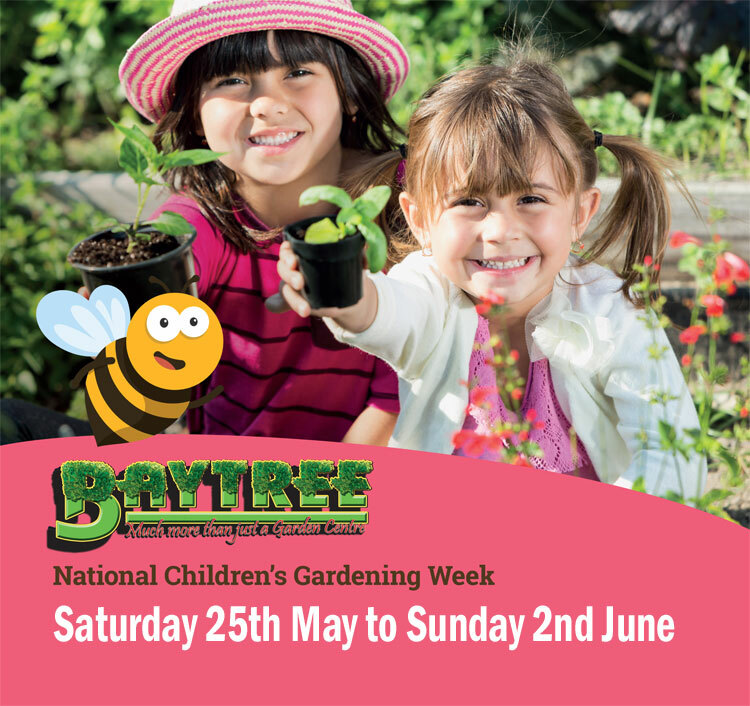 Please join us for another week long Childrens Gardening Event at Baytree Garden Centre.